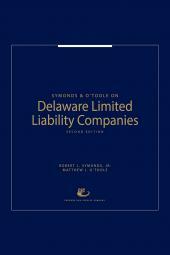 The Delaware Court of Chancery has called the publication "the leading Delaware LLC treatise." 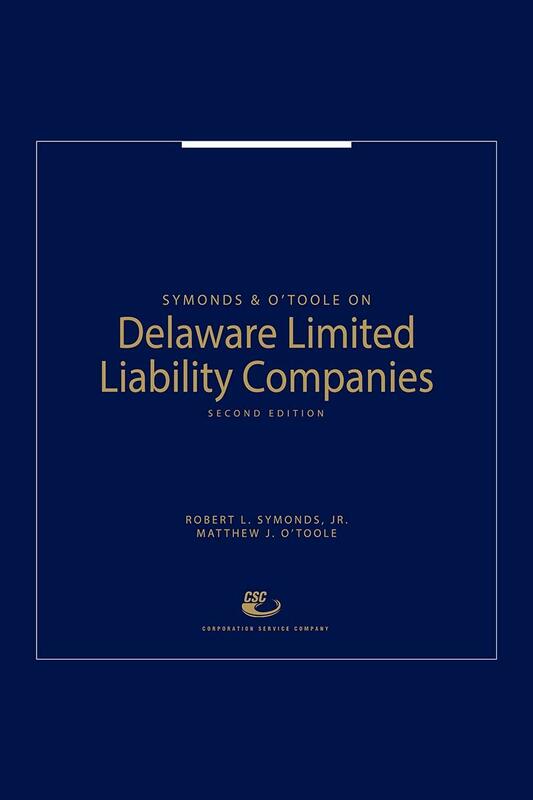 The authors are intimately involved in drafting the Delaware Limited Liability Company Act and bring their extensive experience in authoring the book. 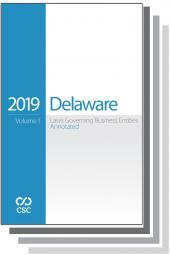 This updated work helps provide the best possible representation and advice to your clients who are looking to make the most of Delaware LLCs. 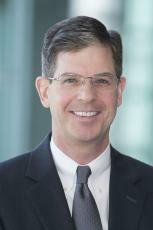 Discussion of the statute and case law. 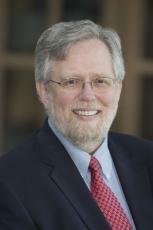 Legal analysis and practice recommendations. 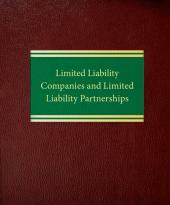 Appendices that include the current Act, historical versions of the statute, legislative history, and up-to-date forms. 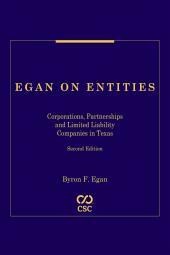 Coverage includes: LLC Formation and Organization; Drafting the LLC Agreement; Financing the LLC; Members and Managers; Ownership, Voting and LLC interests; Indemnification and Other Liability Protections; Fiduciary Duties; Series LLCs; Creditors' Rights, Protections and Remedies; Mergers, Conversions and Other Creditors' Rights, Protections and Remedies; Mergers, Conversions and Other Fundamental Transactions; Dissolution, Winding Up and Termination of the LLC.